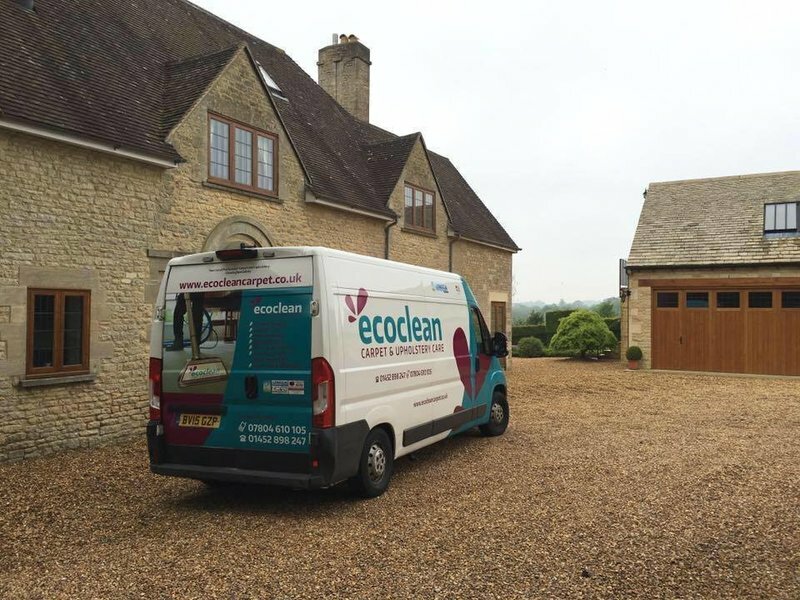 ecoclean is a locally run firm that prides itself in 100% customer satisfaction, our system of cleaning is safe for children and pets and is kind to the environment without compromising on cleaning power. We're fully insured and guarantee you get the deepest, healthiest and safest clean available at a price that you'll be delighted with. 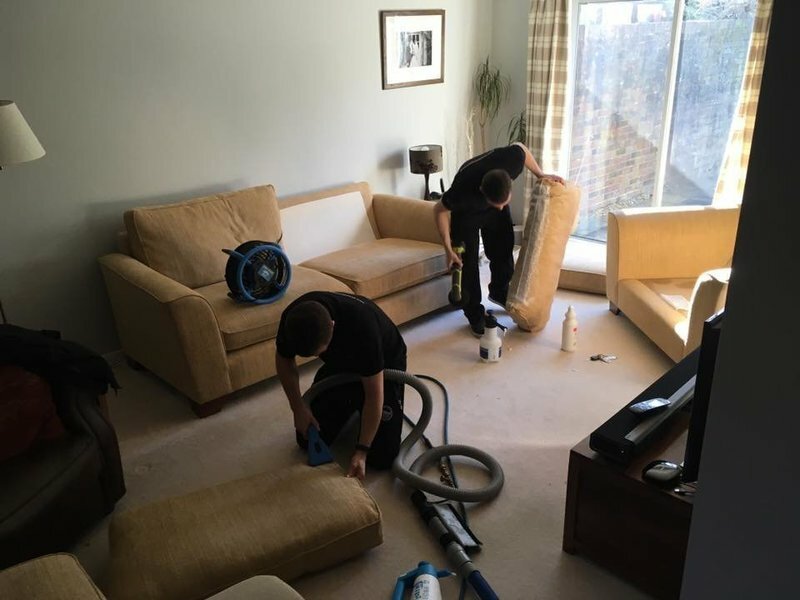 We use the latest methods to give you a service second to none, based around a powerful truck mounted extraction system to achieve the first class results leaving your carpet soft, fresh and odour free. 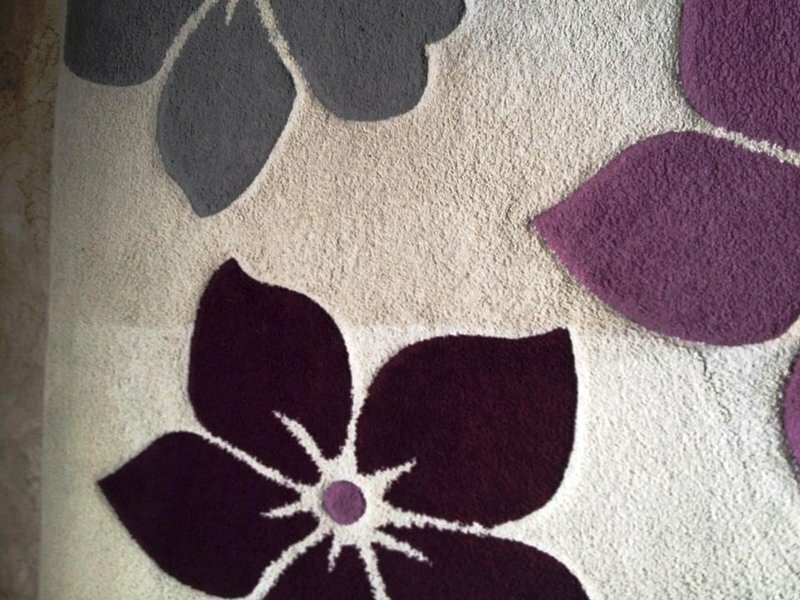 Unlike some other cleaning methods we remove all of the dirt from your carpet leaving behind no sticky residue or cleaning product, just healthy clean fluffy carpets. 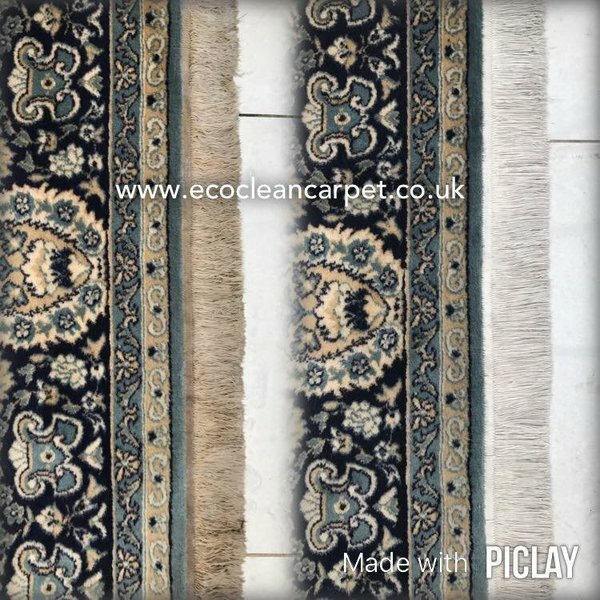 We have been using Eco-clean for a number of years, they are bright and cheerful always keen to do an outstanding job. The company is very reliable polite and professional, with competitive rates. I would highly recommend them to anybody. Had stair, landing and office carpets cleaned. Arrived an hour early, but suited me! Friendly, polite and did a great job. My office is really small, so they adjusted the quote to reflect that. Definitely use them again. Ryan's team are professional and come to the time they say they will be here. I They work quickly and efficiently and have always done an excellent job. I would thoroughly recommend them. Ryan was honest from the offset as to the issues with my hessian carpet more so than any other companies. He offered a competitive quote and carried out the job as discussed and with a timely manner. Would definitely recommend this company. 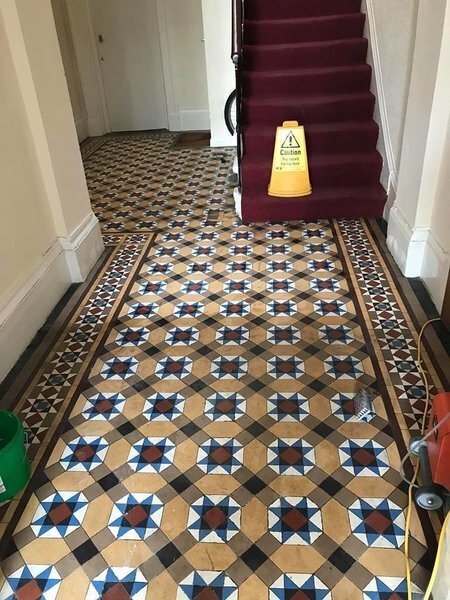 I was very pleased with the work carried out. The carpet was dry by the evening. My furniture was moved and put back afterwards. The operators were polite and helpful. I would recommend Ecoclean to friends and family. 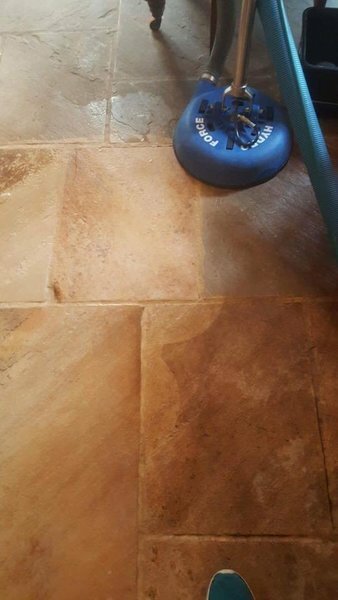 Our travertine stone floor from Mandarin Stone was left in a bad state by an incompetent floor tiler. 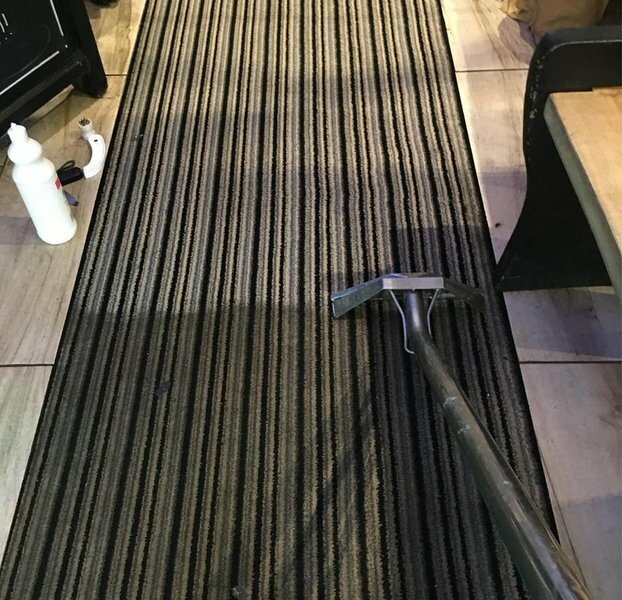 He had removed lippage but not repolished the floor sufficiently so there were matt areas. 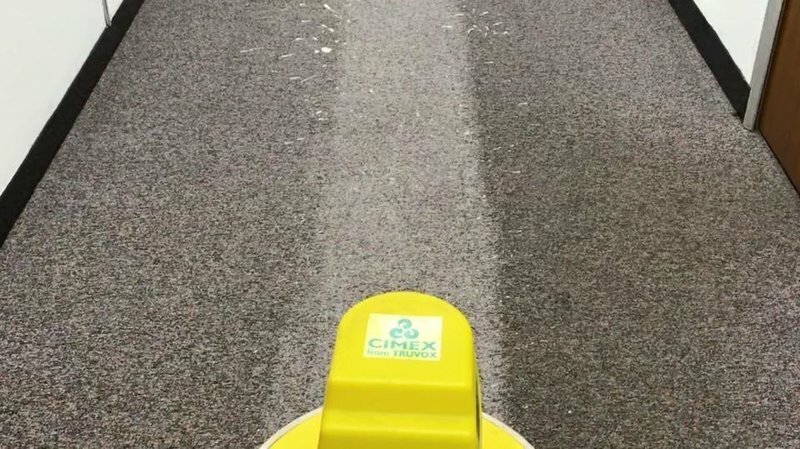 Ecoclean was recommended to us by Tilemaster. Ryan Hughes visited to look at the problem and gave us a quotation. He explained how he would work and what he would do. In November 2018 he came to carry out the work. He was polite, on time and worked carefully making no mess or dust. He clearly enjoys his work. 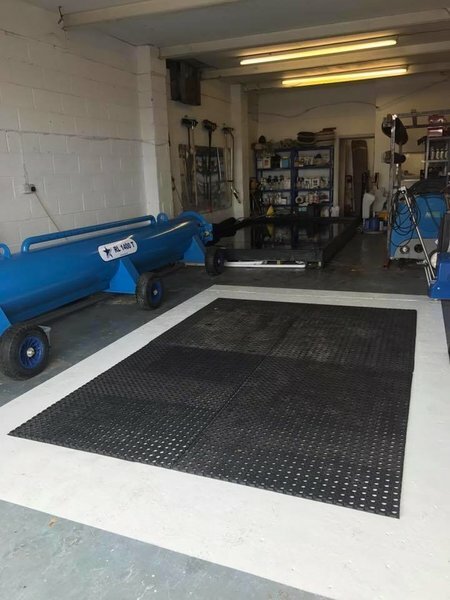 It was important to him that we were completely satisfied with the work carried out and was more than willing to return if there were any problems. The floor now looks fantastic. The guys arrived promptly and got set up quickly, but still had time to answer my questions. They took a lot of time and care on the carpets, going over some stains three times to lift them. The carpets came up looking lovely and were dry within a couple of hours. A huge bonus is everything is self contained, so no need for them to tip dirty water down any sinks or drains. All they need is a plug socket. Forget the rest, go straight to the best. 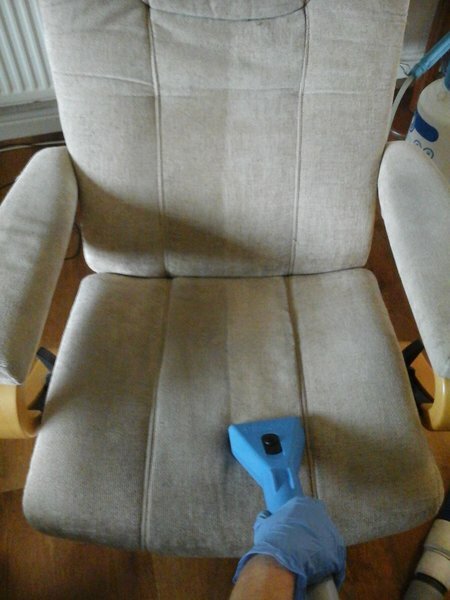 I used Ecoclean for the first time. I was initially attracted by their name. I spoke to Ryan and told him I wanted my hallway carpet cleaned and my lounge carpet. We guessed the size and agreed on a figure around £100. The next day I was visited by Dan and Simon as arranged at 9:00am. Their work took them about an hour. They were very clean workers, they were polite and I wouldn't hesitate to recommend them to anyone. They have made a great job and I am delighted. ......and it was only £70. I will always use them in the future.